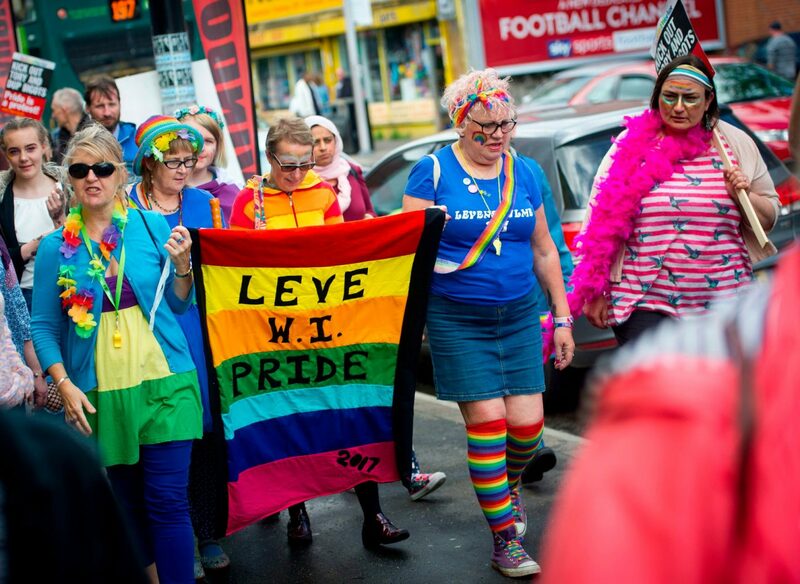 Levenshulme Pride is fundraising for our summer weekend. We want as many people, community groups and businesses to be involved as possible. You can also take out an advert in our brochure. The brochure is full colour with a distribution of 5,000. Sponsorship and advertising options are listed below.